Posted by Ali Kane on Tuesday, April 16th, 2019 at 9:54am. Don’t forget to bring your own basket to collect all the eggs filled with different candies. During the Egg Hunt the children will be divided into three ages groups. There will be an age group for those 3 years older and under, an EGG’stra Special Hunt for those who need assistance, one for ages 4 through 6 years old and another one for ages 7 to 10 years old. During the Hunt and the entire event, the Easter Bunny will be available for pictures. The Jupiter Community Softball Parks are located at 3377 Church Street in Jupiter. The Royal Poinciana Plaza on Palm Beach is hosting their Easter Egg Hunt on Saturday, April 20th as well. The activates start at 10:30 am to 1:30 pm on the plaza’s courtyard. Come and enjoy complimentary photos with the Easter Bunny, arts and craft, games, gelato from Sant Ambroeus and much more. Don’t forget to bring your own basket to collect all the eggs. 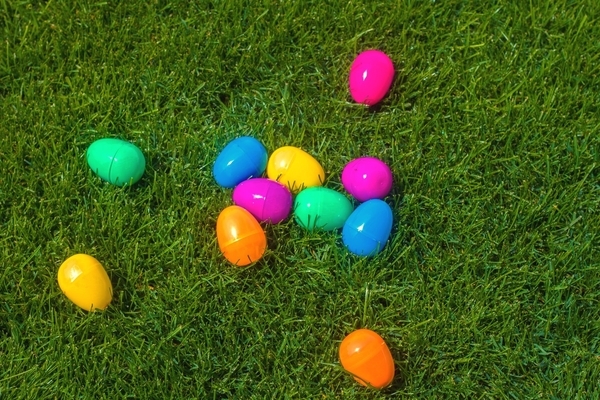 The egg hunt will be divided into two groups, those for 5 year and younger starting at 11 am in the east courtyard and those ages 5 years old and up at 11:15 in the west courtyard. The Royal Poinciana Plaza is located at 340 Royal Poinciana Way, Palm Beach. For more information, visit their website. Flashlight Egg Hunt: Friday, April 19th, 7:30 to 8:30 pm. Grab your flashlight and join in on the fun for a nighttime egg hunt for prices and candy. Preregistration is required and costs $ 10 to $12 dollars per person. For details, click here. Flagler Easter Egg Hunt: Saturday, April 20th at the Flagler Museum from 9 am to 11 am. This is a ticketed event. Come and collect more than 8,000 eggs filled with prizes and candy on the museum’s lawn and Coconut Grove. Pictures with the Easter Bunny will also be available. To purchase tickets, click here. For a complete list of Easter Egg Hunts coming up in Palm Beach County, click here.